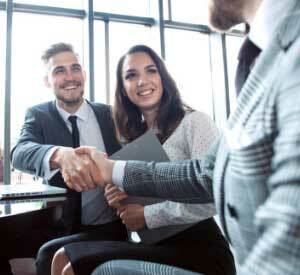 Some of the biggest success stories in business are examples of people and firms who used market turmoil to their advantage, adapting to change to become even more successful. Over the past few years, dozens if not hundreds of articles have been written about how banking will pattern after industries ranging from video (Netflix vs. Blockbuster) to film (digital vs. Kodak) to transportation (Uber vs. taxi). The reasoning in these articles is compelling. 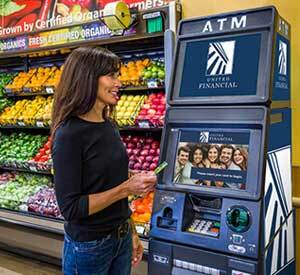 The banking industry really is at an inflection point, spurred by dramatic changes in technology, social demands, economics, and regulation. If it seems like banking as we’ve known it is on the brink, it’s because that’s true. It is on the brink. But that doesn’t necessarily mean that all banking institutions will fail while the new competitors win. History is littered with examples of companies that didn’t survive an inflection point, but it’s also littered with examples of those who did. We should therefore balance the comparisons to Netflix, digital film, and Uber with comparisons of savvy business leaders who saw a sea change coming and adapted in time to survive, like Vanderbilt, Rockefeller, Intel and Apple. These bold adapters should give bank and credit union executives the hope they need to survive — as long as they too are willing to adapt to change. Indeed, bankers should take hope in the fact that those who successfully pivoted often became far more profitable after the pivot. 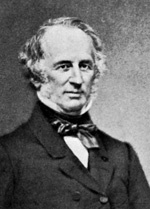 Cornelius Vanderbilt spent his life building an enormous network of steamships, charging for transportation and building a net worth of $65 million (the equivalent of about $75 billion today) by the end of the Civil War. He even expanded to oceangoing steamships that carried east coast passengers down to Panama and then up to California during the onset of the gold rush. That was right around the time that railroads began to be the dominate mode of transportation. So at the spry age of 70 — an age when many people would write him off as a “has been” — Vanderbilt pivoted. He sold all of his steamships and used the money to buy railroad lines, monopolizing access to New York and expanding his net worth to $105 million by the time of his death. 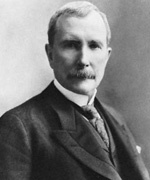 John Rockefeller leveraged the strength of Standard Oil to get cut rate deals from the railroads that transported his primary product, kerosene, across America. As a result, it wasn’t long before he amassed more than $100 million for himself. However, when electricity made kerosene irrelevant, Standard Oil didn’t die. Instead, they were perfectly positioned to sell gasoline (which had been formerly considered a waste product) during the age of the automobile. In fact, it was only once Standard Oil pivoted from being a kerosene company to being a gasoline company that Rockfeller became the richest person in American history. Intel, founded in 1968, created a name for itself by manufacturing SRAM and DRAM memory chips. These chips became the majority of its business through the 1980s, and Intel’s leadership was reflected in the fact they owned nearly 100% of the market at the peak. 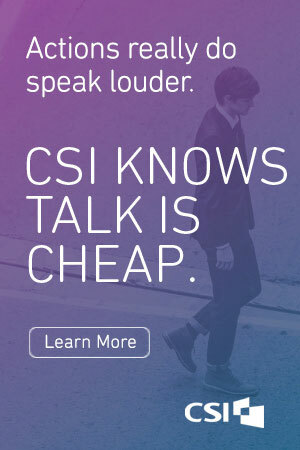 Based on that answer, Intel made the bold move to pivot from semiconductors and make the new area of microprocessors their focal point, paving the way for their dominance in the nineties and enabling the PC revolution. When Apple was first founded in 1977, its official name was Apple Computer, Inc. The name mirrored the company’s exclusive focus on building personal computers that were simple to use and easy to understand. 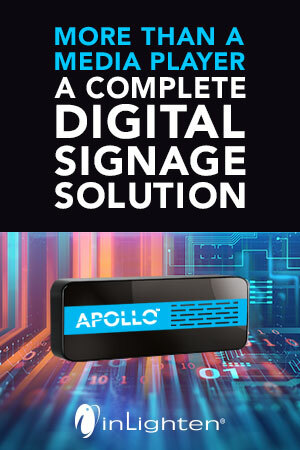 By 2000, however, the digital landscape wasn’t what it had been in 1977, and the company pivoted to other consumer products such as the iPod in 2001. By 2007 they released the iPhone and changed the name of the company to Apple, Inc. A few years later, Apple’s stock overtook Microsoft, leading Apple to consistently be one of the most valued companies in the world. Each of these stories is instructive for the banking industry. In every example, a leader made a very difficult decision to pivot from what worked in the past to what they believed would work in the future based on the best evidence at hand. In every case, the decision was terrifying. But in each instance, the bet paid off. In fact, in all of these examples, the biggest rewards came only after the company pivoted. That’s when they each cemented their place in history as one of the world’s most profitable companies. Again, banks are at an inflection point. That much is certain. But every inflection point comes with a choice. Do you stick with what has worked in the past, or do you make the requisite (and, again, extremely difficult) changes to prepare for the future? 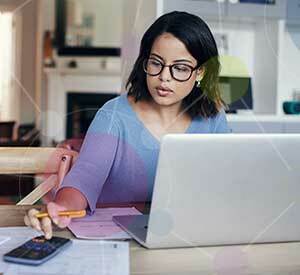 Do you keep investing primarily in branches and traditional marketing, or do you make the bold leap to digital experiences and advanced analytics? It’s a tough decision to be sure, but if history is a guide (and it should be), those who pivot will own the future. The trick is to spot the inflection point and jump. Don MacDonald is the first CMO at MX, leading the firm’s overall marketing and branding efforts and being instrumental in developing MX’s data-driven money management, advanced analytics, and account holder acquisition strategies. 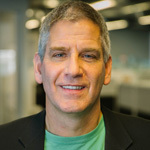 MacDonald has held strategic positions as a Global CMO and senior marketing executive at companies including Intel, Fiserv, Checkpoint and Qualcomm. A veteran marketing and branding expert, MacDonald has extensive experience building some of the world’s most recognizable brands. You can read more about MacDonald here and can follow him on LinkedIn by clicking here. This article was originally published on March 8, 2016 . All content © 2019 by The Financial Brand and may not be reproduced by any means without permission.